What’s your talent? Whether your passion is making craft beer, crocheting blankets for babies, pouring your own soap or making stuffed animals for that sweet little someone, you are sure to find the perfect “how to” book in Best Crafts & Hobbies Kindle Books. Maybe you have looked at that cluttered closet long enough, and you decide to make shelves and organize it. That’s a talent (and you should totally come over and try it out at my house because seriously). Candles are crazy expensive, but with a do-it-yourself book, some wax and essential oils, you can make your own for a fraction of the cost. Journaling, “manly” crafts, quilting, drawing, electronics…we’ve got something for everyone! Read on and discover your hidden talent or start a new hobby! Now that you have learned to dye your own wool and create amazing colors, it’s time to put that new-found talent to work. 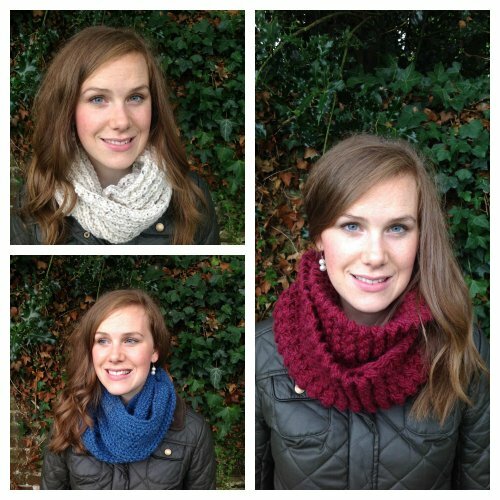 Learn to knit infinity scarves, cowls or snoods with this easy-to-follow instruction guide. Whether for yourself or to give away as gifts, your beautiful creations are sure to be admired by friends and family alike. Woodworking is a fun way to unleash your creativity, but it can be expensive. Don’t let your husband convince you that he needs every tool on the market to make you that new cutting board. 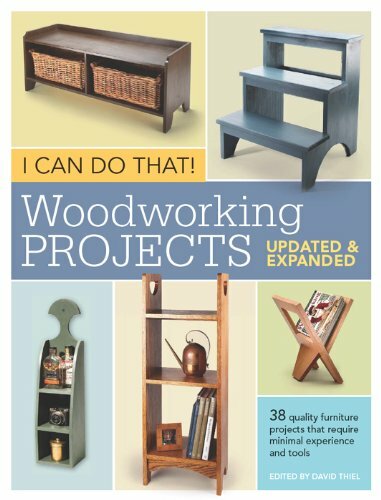 This book shows you how to make furniture and other wooden projects using basic tools and materials. With the market for handmade furniture and crafts booming, you may find that your hobby is a new source of income! From ancient times perfume has been a sign of aristocracy and wealth. Today perfumes sell for hundreds, if not thousands, of dollars an ounce. 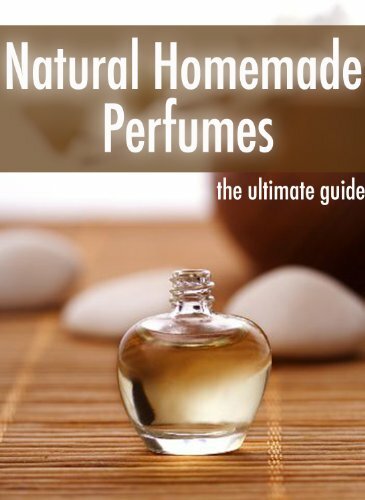 Learn how to make your own with this wonderful, easy to follow book from Amazon. Whether you are making it for yourself, to give as gifts or to market to the public, this book will be an indispensable guide to your new hobby. The signs are everywhere. No really–they are everywhere! Today’s fun decorating styles are incorporating fun, hand lettered sayings, Bible verses, quotes and more. Learn how to create these fun decorations for yourself with this new book on Best Crafts & Hobbies Kindle Books. 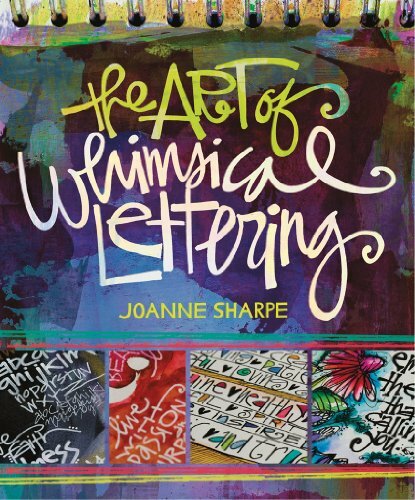 From simple letters to elaborate new designs, this book will open up a whole new world of creativity for you. Do you have a talent for organizing, or wish that you did? 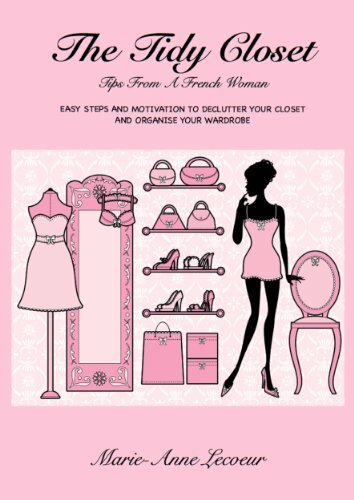 This fun, easy new book will help you through the motivation to get started, and teach you how to organize your closet once and for all. Learn how to create and organize a wardrobe that shows off your best assest–YOU–to your best advantage. Homebrewed beer has been around for hundreds of years, but in the past decade or so the craft has really taken off here in the US. This book is full of tips and tricks from people who have been making their own brew for years. They tell you what works and what doesn’t. 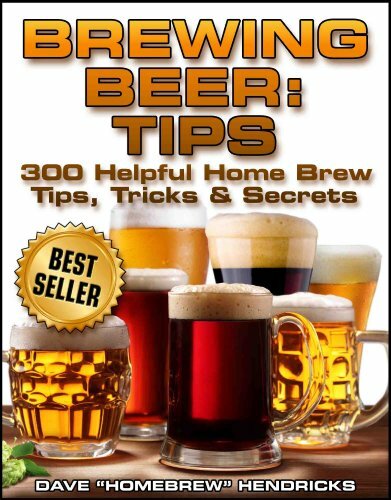 This book might not solve all of your homebrew problems, but we bet it will come close! Whether training your puppy is a one-time thing (you hope) or a full-time gig (especially if you own a dachshund), this book offers practical, easy to follow advice for getting your furry child to follow the rules of the casa. 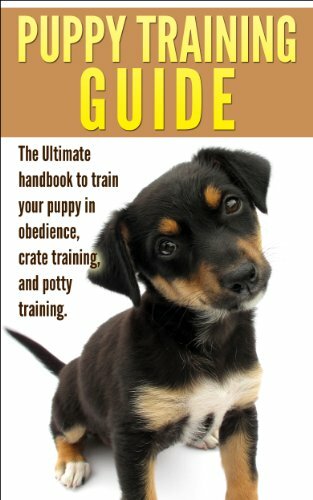 Included are tips on crate training, obedience training and potty training, all designed to help you achieve blissful puppy ownership in a short time. There is nothing cozier on a cold winter day than a hand knit sweater. When that sweater is knit from yarn that you dyed yourself, the coziness factor is multiplied. Learn how to recolor old yarn that has lost it’s shine, create that perfect shade of blue from virgin wool or make skeins of stripes or tie-dyed wool. 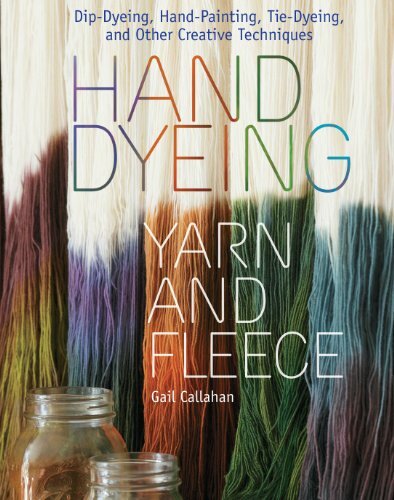 Whatever your passion, you are sure to find tips and tricks that open up a whole new world of yarn for you. Quilting is a time-honored tradition passed down from generation to generation. Handmade quilts can sell for thousands of dollars and are prized for the intricacy of design and detail. Learn the basics of quiltmaking with this easy-to-follow beginners guide. Includes a brief history of quilting, an overview of types and designs, and three complete quilt patterns that allow you to begin using your newfound talent right away. Nail art is all the rage, but a good manicurist can charge hundreds of dollars to make your fingers look beautiful! Learn how to create and apply your own beautiful designs with this easy-to-follow DIY guide to nail art. 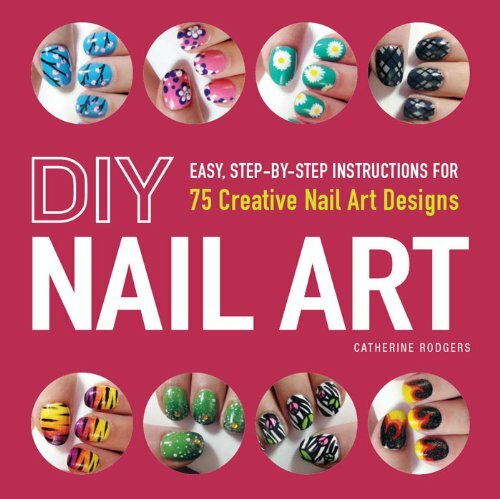 A colorful guide to all things nails with 75 eye-catching designs to keep you and your friends in beautiful hands for a long time to come! We hope you’ve enjoyed our Best Crafts & Hobbies Kindle Books selection today. Tell us in the comments below–which one do you think you’ll try first? Or what kind of how-to hobby books are you looking for? Best Kindle Books for December - Holiday Deals Just in Time for Christmas!